Sheraton Samoa Aggie Grey’s Hotel has become one of the more popular venues to host national and regional conferences in Samoa. 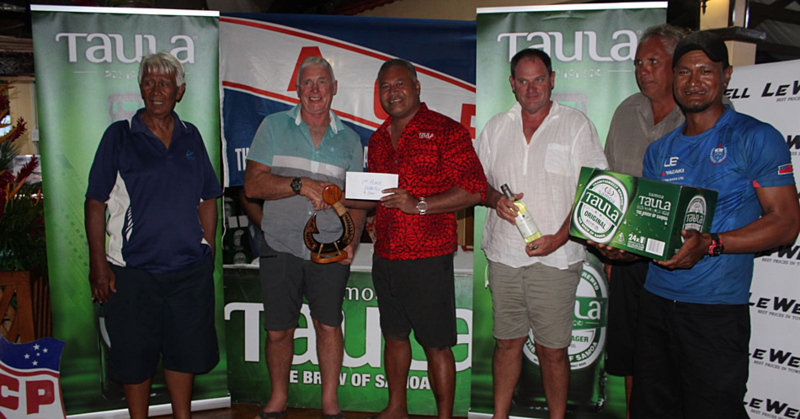 On Monday, members of Samoa Chamber of Commerce were invited to see why. Sheraton Samoa sponsored and hosted the Samoa Chamber of Commerce August monthly members meeting in their Harbour View Meeting Room. One of the upcoming events for the private sector announced at the meeting is the Pacific Wave Conference. The conference is being held in Samoa for the first time on Friday 8 September. 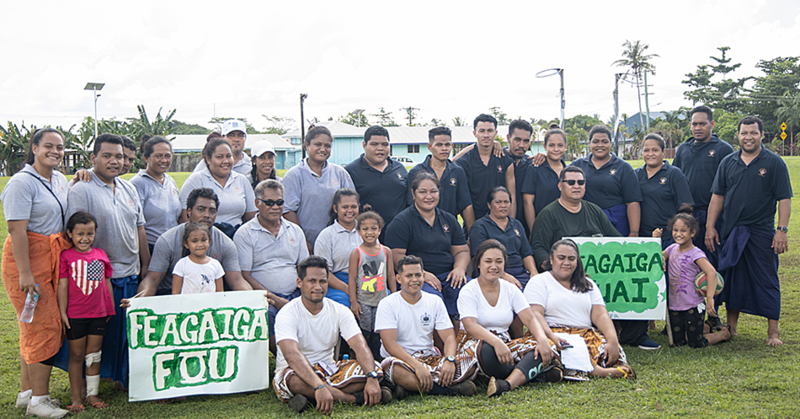 It is sponsored by the Pacific Cooperation Foundation, New Zealand’s Ministry of Foreign Affairs and Trade, the government of Samoa and the Chamber of Commerce. The conference promises an impressive line-up of keynote speakers; from Jamie Beaton, co-founder and Chief Executive Officer of Crimson Education to Craig Hudson, Country Manager New Zealand of Xero. The conference also includes panel discussions on the Samoan Submarine Cable Project, an Iwi perspective of innovative technology and a Pacific perspective of innovative technology. 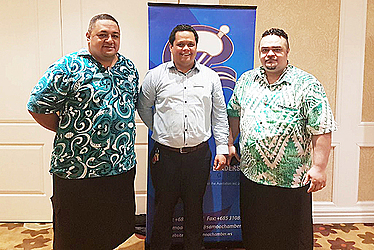 Samoa Chamber of Commerce Chief Executive Officer, Lemauga Hobart Vaai, encouraged members to register for the event noting there were limited spaces available. The meeting will be held at Sheraton Samoa’s Harbour View Meeting room. The meeting concluded with a special presentation from Sheraton Samoa’s Director of Rooms, Mark Wendt, which showcased the journey of the two Sheraton Hotels at Mulifanua and Vaisigano over the past few years with rebranding and addition of property features such as the Kids Club, Whitesands Casino and 24hour Lobby Café. As the first international branded hotel resort in Samoa, Sheraton Samoa brings forth a new experience for the tourism industry. Three new members were introduced and they were Crichton Pointon Consultancy, Eli’s Elei and S & B Hirage.